NOC Gift Cards are good for any NOC Outpost, Activity, Restaurant, or Retail Operation. 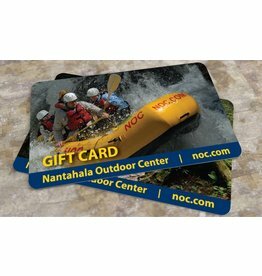 This NOC Gift Card can be used at any NOC Outpost, Activity, Restaurant, or Retail Operation. Shop NOC for all your outdoor adventure gear needs!